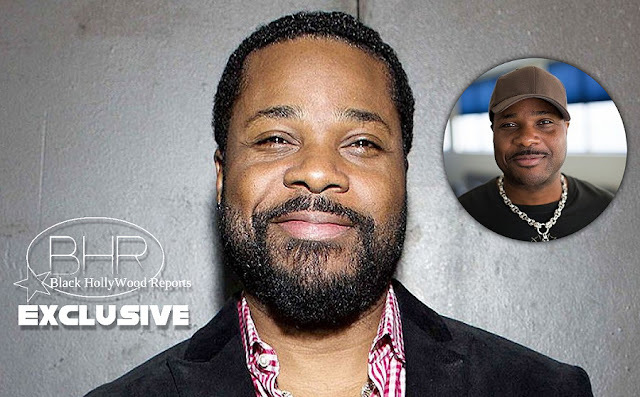 BHR Hollywood Reports........Malcolm-Jamal Warner, who played Theo Huxtable on the Cosby Show Has Announced that he is a father. "I am elated over Malcolm's new child", Friend Phynjuar Thomas said. "I love him", she added mentioning the baby is about a week old. " I hope they name the baby after me. Phynjuar is a beautiful name. " The name of the mother is unknown, however a source told reports that she's an attorney from Bridgeport, Connecticut, and that she and Warner are "very much inlove". This is Warner's First Child.